It’s admirable for parents to want to support adult children out financially, but there is a growing trend between parents/grandparents to support adult children that is actually posing a threat to retirement savings. As adult children grow up and leave the “nest”, the high cost of living is forcing them back to their parents’ home, creating new expenses for Baby Boomers during a life stage that should be focused on retirement. Sixty-two per cent of respondents feel that supporting adult children has a so-called “déjà-boom” effect (e.g. 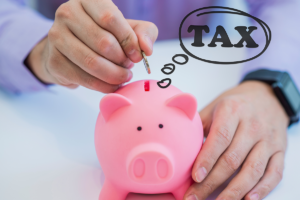 children or grandchildren coming back to their family home or requiring other financial assistance) is preventing them from reaching their retirement savings goals as their working years are quickly ending. And it’s not the Baby Boomers experiencing stress as a result; 44 per cent of respondents who are receiving financial support from their parents or grandparents admit that they are aware of the strain they place on retirement savings. Forty-three per cent of respondents say that they try other avenues first (cut own costs, etc.) before they ask for financial help. 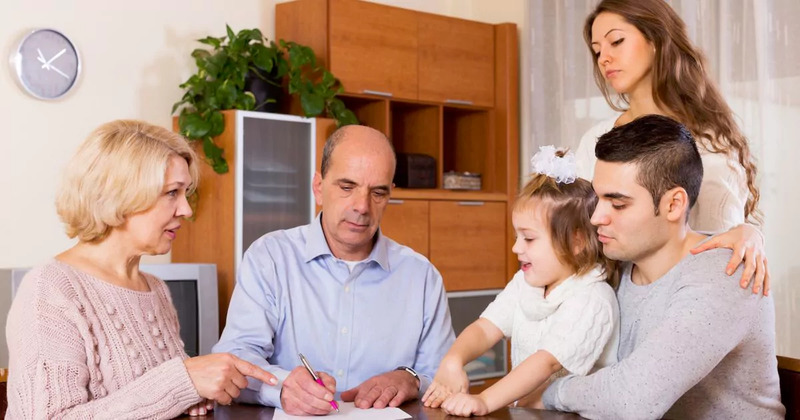 It is essential for a healthy parent (or grandparent) and child relationship to include meaningful conversations around money, especially when financial strain is presented. If you are assisting your child financially, together you need to communicate expectations around dollar amounts, timelines and longer term planning. “Set a budget around what you can afford to give to your children based on your current cash flow. Never accumulate more debt in order to assist your children financially,” says Jeff Schwartz, executive director, Consolidated Credit Counseling Services of Canada. If your adult child is returning to live at home, negotiate some terms of that relationship. Is it possible that they pay you rent (even if it is a small amount)? Are they able to contribute to other household bills? Are there ways that your child can “earn their keep” through maintenance or other tasks that could help with your cash flow? If giving money to your children is threatening your retirement savings, boosting your cash flow in other areas could help keep your savings plan going. “Helping” doesn’t necessarily have to involve giving your children cash or a place to live at your cost. How else can you assist? Maybe you can help with child care or assist your children with other things that might lighten their own financial obligations. “You can also help to set them up for their own financial success by assisting them in establishing their own financial goals. Be a money mentor and help them become financially literate. Once they have their own goals and identify a path to get there through budgeting, you can lend them advice and moral support too,” says Schwartz. It’s as important to promote financial independence with real-life tools as it is to give them an immediate cash infusion. Although your child’s need for financial assistance may have derailed your retirement savings for the moment, commit to it being a temporary deviation off course. With some planning and calculated budgeting, you can get back on track to reach your retirement savings goals. Is your retirement savings not going to plan because of unexpected expenses? Reducing your debt and setting a budget can help you reach your goals. Call one of our trained credit counsellors at 1-888-294-3130 or get started with our online debt analysis. Are prepaid cards a good idea?